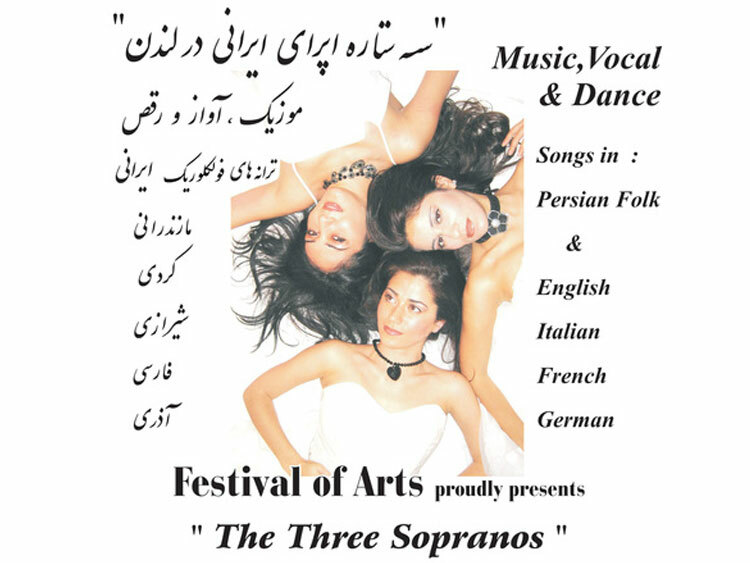 Three Sopranos, Nasrin Asgari, Shirin Asgari and Nazanin Ezazi with their sensational voices and classic looks, all three have had extensive classical training and each possesses a very distinctive sound and an individual voice. The voices blended together comprise dramatic, lyric and coloratura soprano, producing a wonderful and highly distinctive warm and marvellous harmonic texture. 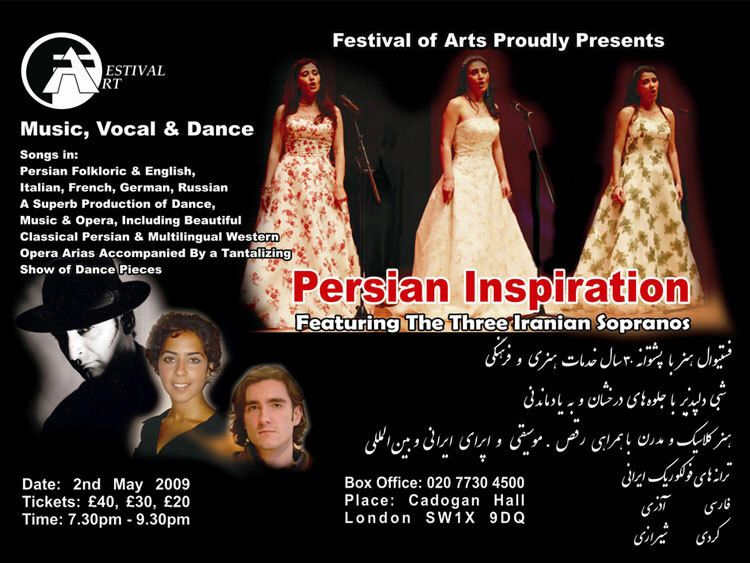 Performing classical works from the world of opera and pop uniquely arranged. 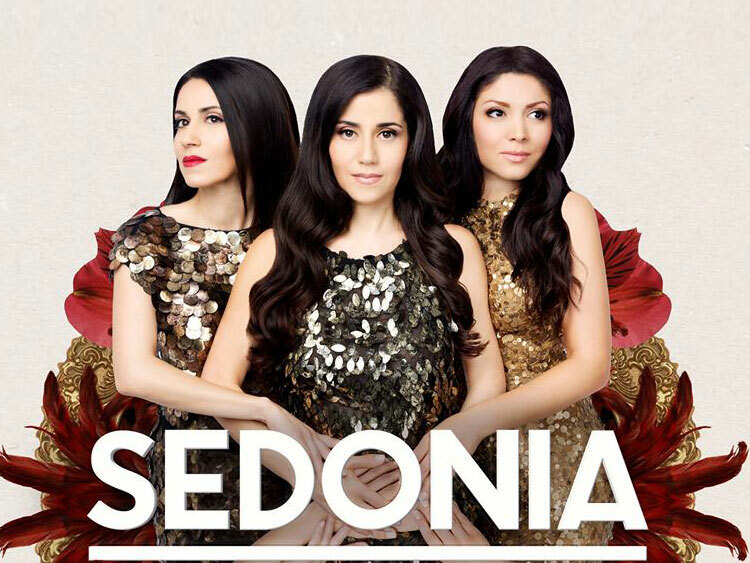 Before coming together as SEDONIA Nasrin, Nazanin and Shirin have built hugely impressive individual performance portfolios as soloists.